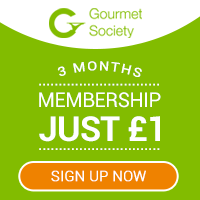 Three months membership for just £1 with Gourmet Society, save up to 50% off your food bill at 7000 restaurants. 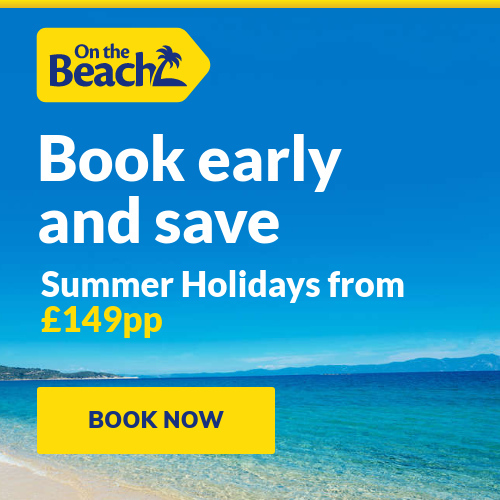 With so many restaurants to choose from you’ll be able to dine out as often as you want*, whenever you want! If you dine out just a few times a year, you could save £££s with a Gourmet Society dining card.